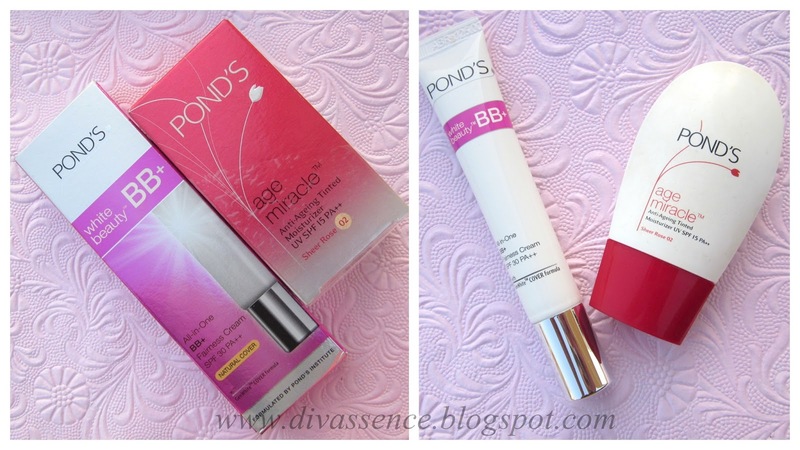 Pond's White Beauty All In One BB+ Fairness Cream: Review - Divassence! Howdy y’all! How was your weekend? Mine was pretty exciting considering the amount of shopping I did and the two movies I watched. Epic was such a visual treat! If you haven’t watched it as yet, do so for the amazing visual effects. Great Gatsby was “epic” in its own way. Loved both the movies. So its the beginning of another new week (is it just me or is time flying by fast these days??) and I’m here with another review, of yet another BB cream (If you don’t know what a BB cream is, man, you must be living under the rocks!!) but, wait a minute.. this is called a BB+ cream!! Now , your skin can enjoy both instant coverage and all day radiance . Formulated with Gen White , White Beauty BB+ Fairness SPF 30 PA++ cream lighten dark spots and provides all day radiance that doesn’t smudge or wash off easily. Special Ingredient: GenWhite&™: Regulates the genes that influence melanin production. Packaging: TheBB+ cream comes in a sleek white tube and a silver cap. The packaging I feel, is practical since you can carry such a slender tube anywhere in any crammed bag!! And there is no leakage whatsoever. So what is this BB+ all about? BB creams, apart from the other things it is famous for, also works as a moisturizer but not as a fairness cream. I guess this is called a BB+ cream because it has the GenWhite formula which has skin whitening properties. 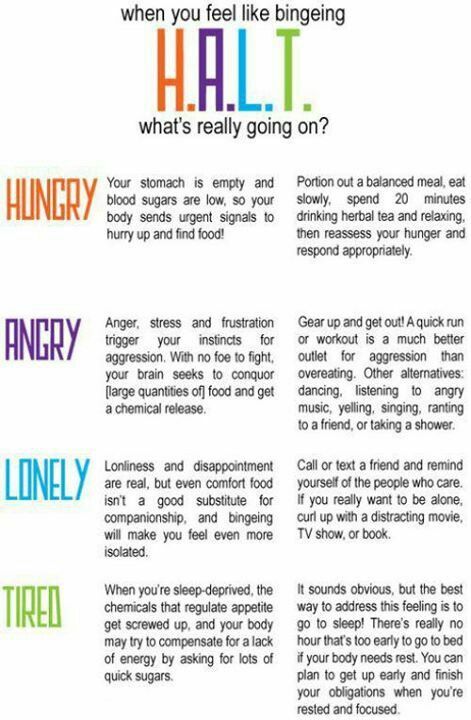 I’m guessing this is the reason. Personally I don’t believe in the entire concept of skin whitening nor do I understand the hype behind having fair skin and so I won’t review the product based on that aspect. The cream is a little thick but blends well which makes it good for those of you like me who have dry skin since this doesn’t require a use of a moisturizer beneath it when used. I was impressed with this in terms of coverage since it seemed better than the ones I had used previously (Garnier and Maybelline). I have a black patch on my nose because of a small accident I met with when I was in Class 1 and this covers that but you will definitely need a concealer if you have “raccoon eyes” type dark circles. The Ponds BB+ cream comes with a SPF of 30 and has a PA++ rating. If you want to know what PA is you can read all about it here. I find that as soon as the BB+ cream is applied, it leaves a white cast on my face which disappears after 5 minutes. There is a subtle glow when this is used and my skin feels softer and this is without a moisturizer. The subtle glow stayed on throughout the day although the black mark on my nose started showing after about 5 hours. In terms of fragrance, the Ponds BB+ cream has the typical floral scent, which is a trademark “Pond’s” scent. It is so strong that you’ll be able to identify a Pond’s product from the rest easily in your sleep!! 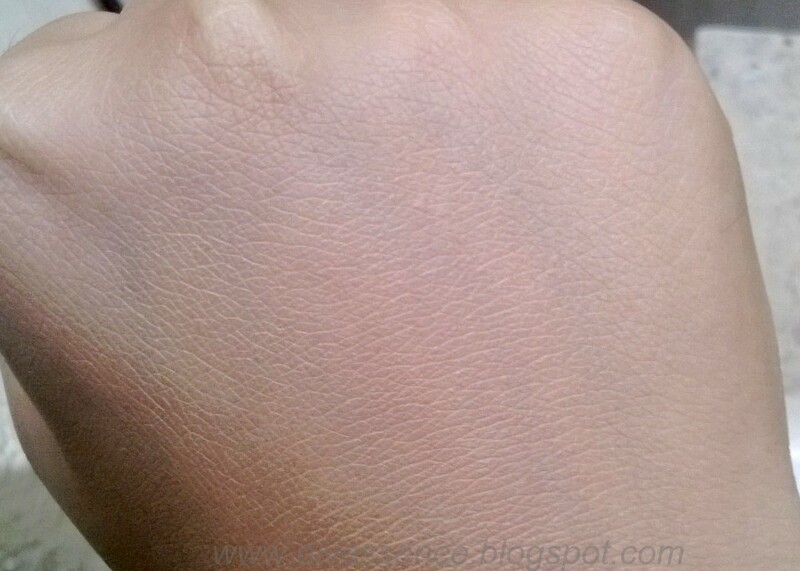 The picture above was taken in a different lighting to show you guys a clear demarcation of my skin with and without the Ponds BB+ cream (as seen on the left end of my hand). Now coming to the most important part, is the Pond’s BB+ cream better than the much loved and dearly missed discontinued Pond’s Tinted Moisturizer? 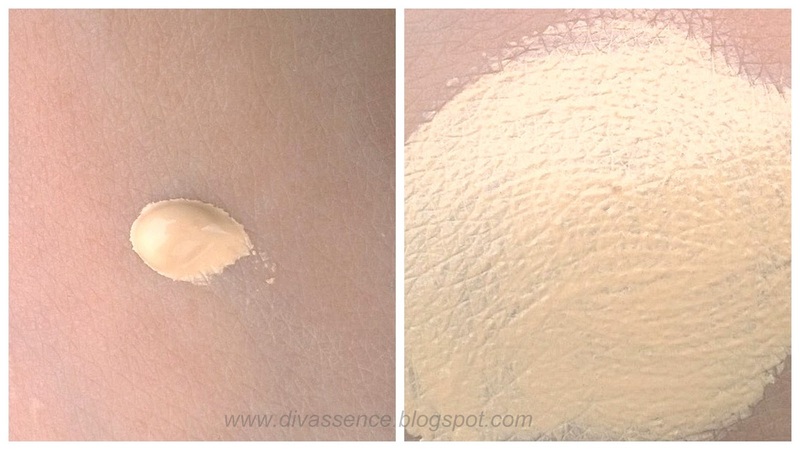 Well, all I can say is both are different in terms of texture, coverage and staying power. The only thing that brings these two together is their trademark scent. On a serious note both really cannot be compared since they are so different from each other. 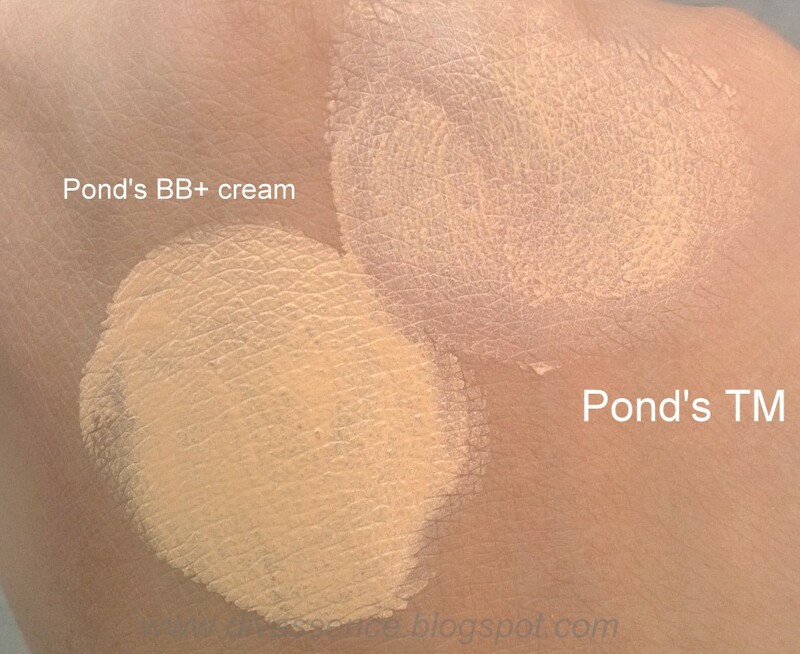 Final Word: Is the Pond’s BB+ cream worth the buy? 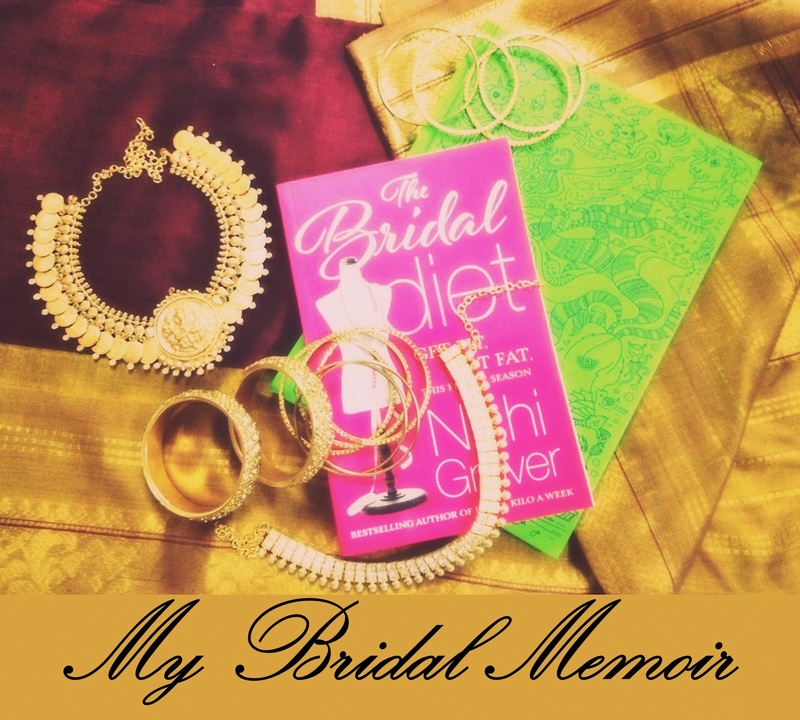 For 125 INR it is. Decent in terms of coverage, this one is good for those of you who have dry skin considering it is creamy. 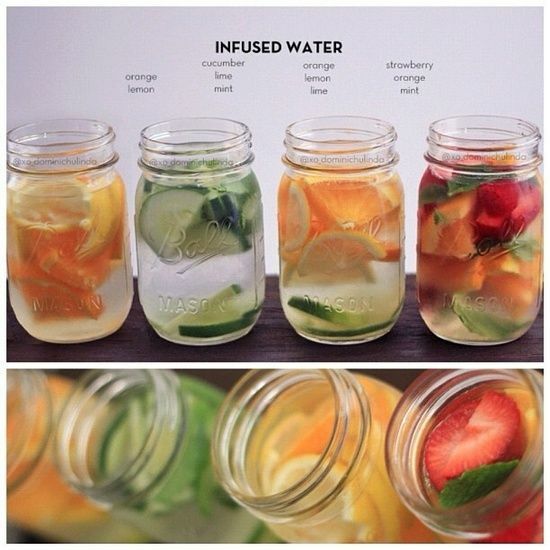 Those with oily skin need to judge this for yourself but I personally feel it would make your skin look oilier. I had used previously those Maybelline and Garnier n they are not up to the mark.